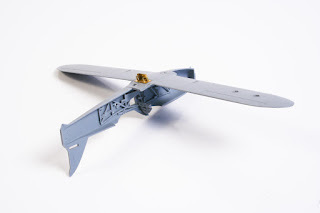 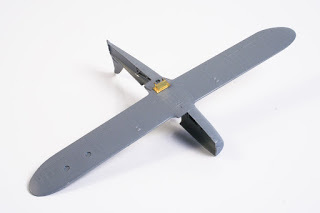 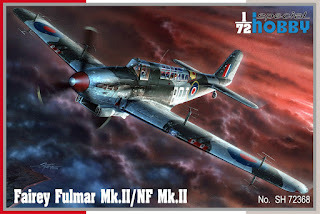 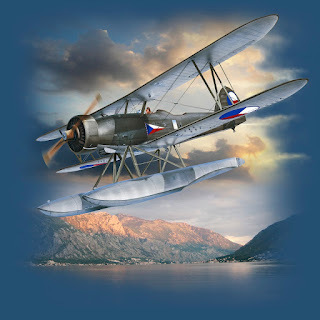 For June release, our team are preparing a kit of 1/72 Fulmar Mk.II / NF Mk.II (SH72368). 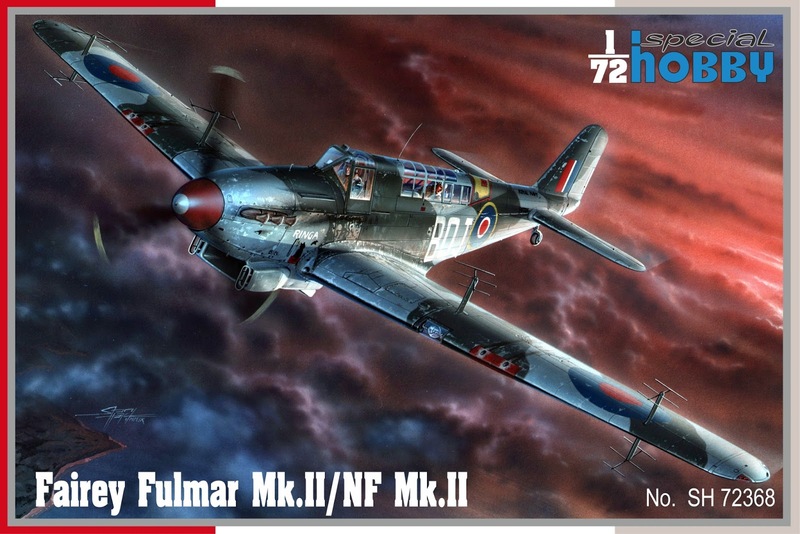 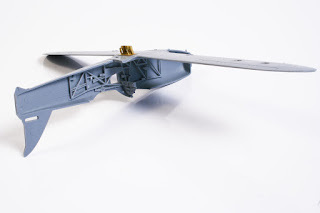 The model features nicely detailed and fine engraving and accurately captures the differences between the Mk.I and Mk.II/NF Mk.II airframes. 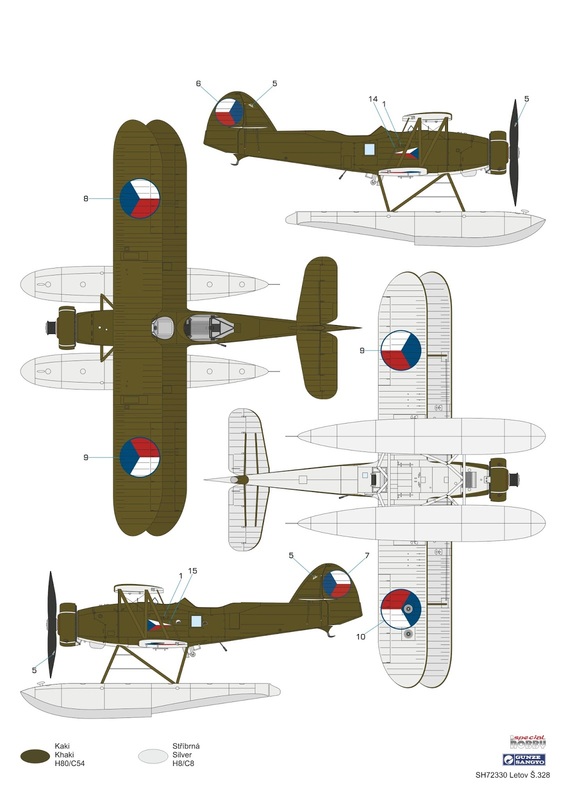 The decal sheet caters for one night fighting plane NF Mk.II and three Mk.IIs. A photo-etched fret and set of resin parts will be included in the kit too, and we are going to offer the kit for very interesting price. 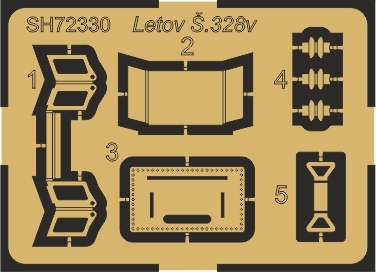 The work on our Letov Š.328v also goes on. 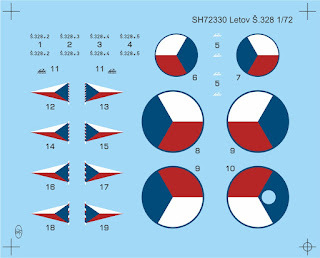 First design of the winch PE parts has been checked, the decal artwork and camouflage options have already been finished. The winch itself will be made of resin as well as the float rudders.